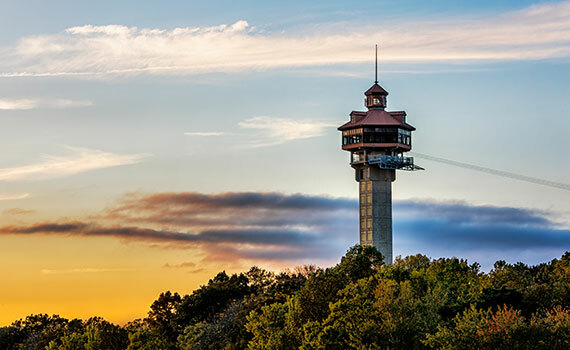 “Shepherd Inspiration Tower” literally towers above all the amazing sights, scenery, glitz and glamour of America’s entertainment capital...Branson, Missouri! 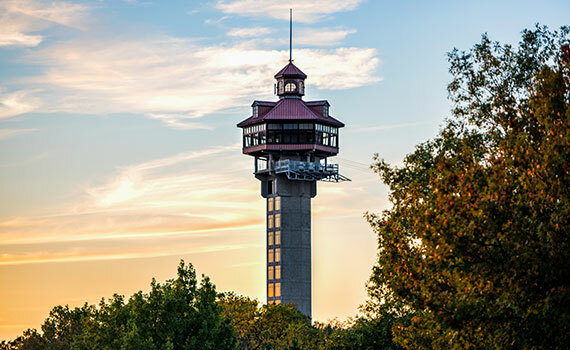 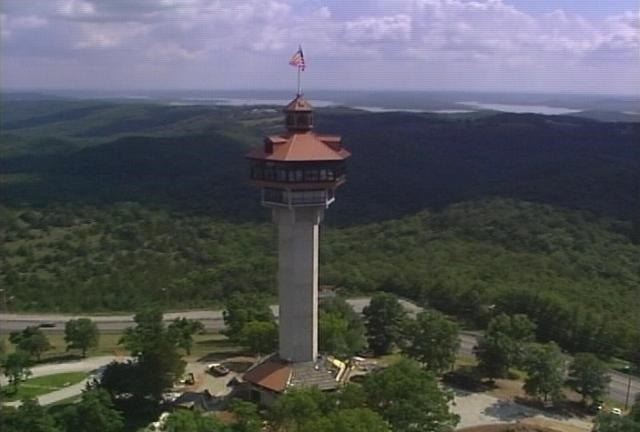 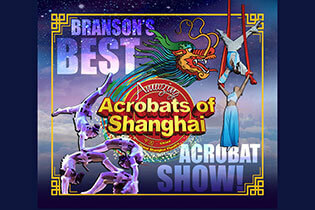 Located at Branson’s legendary Shepherd of the Hills attraction, it’s an awe-inspiring sight to behold from a distance, the tower stands 230 feet above the ground, and it sits atop an Ozarks’ mountain giving visitors the most astonishing view of the countryside found anywhere in Branson, Missouri! 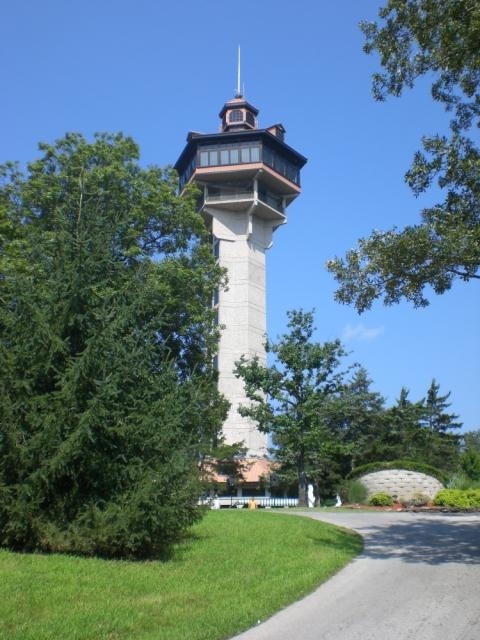 It was built in 1989 to celebrate the 100th anniversary of famed author, Harold Bell Wright’s first visit to the area; a visit that inspired his epic best-selling novel The Shepherd of the Hills. 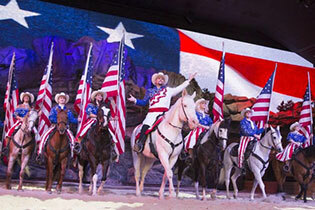 The novel spawned several Hollywood movies, most notably a popular version starring a young and handsome John Wayne. 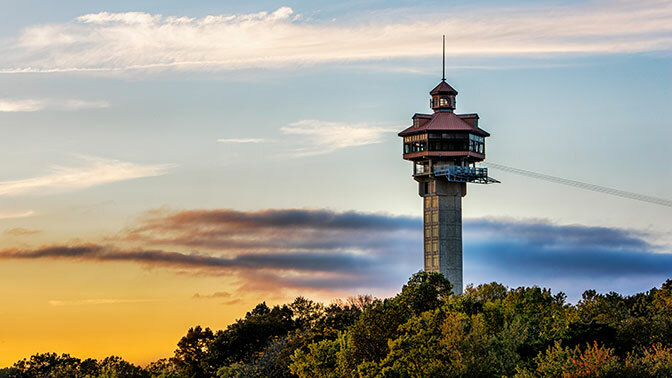 The tower’s construction is impressively sturdy and safe, and includes more than 92,000 pounds of steel that can withstand a constant wind of 172 miles per hour or wind gusts of up to 224 miles per hour. 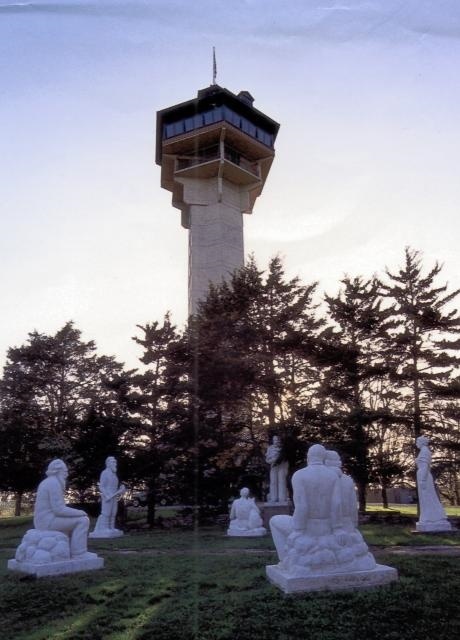 It also contains over 4,400 square feet of glass, enough to cover one third of a football field! 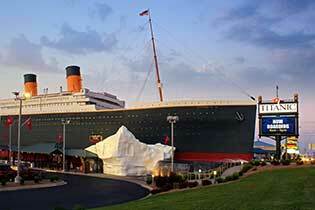 Family pass is for 2 adults and up to 8 children ages 4-16.